PLEASE NOTE: We have an archived solution for Virtuemart 1.0 users also. If you wanted an older version of our SagePay / Virtuemart integration please purchase this extension and then email us asking for the older version. Media Street Ltd is a proud partner of SagePay allowing us to provide the best service possible and work directly with the Payment Provider to ensure their customers get the best support and service. 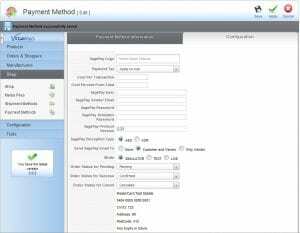 This SagePay plug-in allows customers to link their Virtuemart / Joomla! website with their SagePay Account. 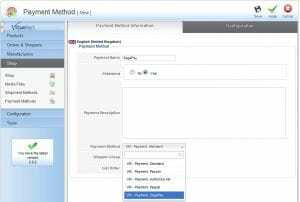 This is an HTML-type payment method, which means that customers are redirected to the SagePay Hosted Payment Gateway page where customers enter their card details. This means you can take payments securely without the need to purchase an SSL and you still remain PCI DSS Compliant. 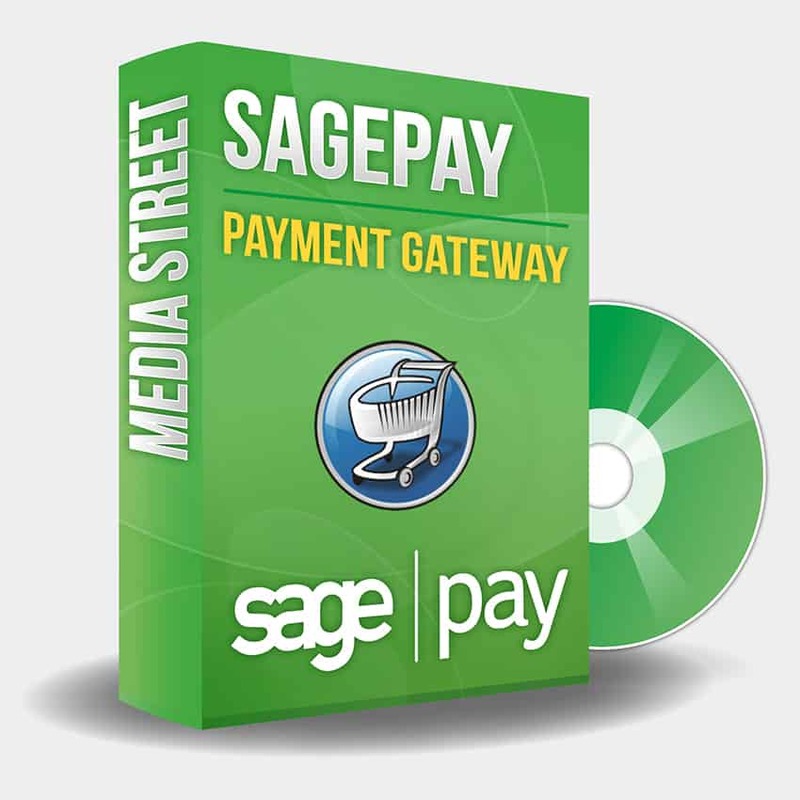 Our SagePay plug-in is easy to install and is sent instantly to the purchaser, as a downloadable zip file, once purchased. We’re pleased to have a good relationship with developers all over the UK who use the SagePay plug-in for clients’ websites. If you were making a bulk purchase you can pay these rates. To make a bulk purchase please email support@media-street.co.uk with your requirements and we’ll raise an invoice for the correct total. Once paid we’ll send the relevant licenses to yourself.